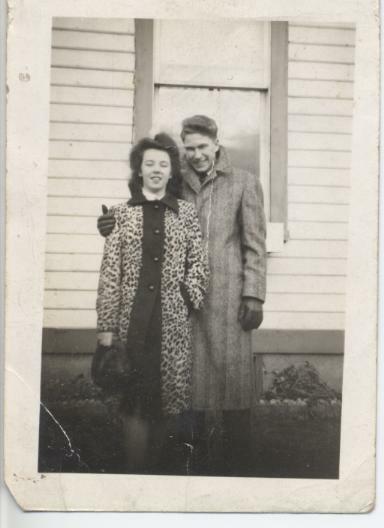 Above is photograph of my grandparents when they were young. Their lifelong devotion to each other is a source of inspiration to me. While finishing spring\summer deliveries, I am now ready to work on my collection for Spring 09, Love Forever. Dedicated to the memory of Albert Lewis Trimble.